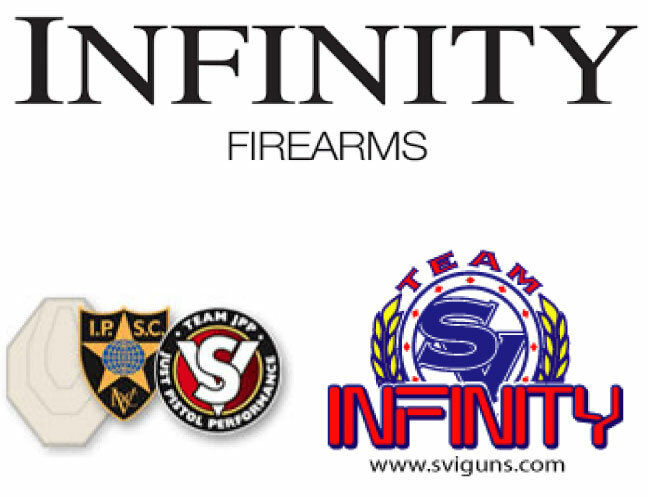 From 1st of December 2018 WPA is the new distributor for Strayer-Voigt (SV) INFINITY firearms. The customer service remain the same and gunsmithing available. 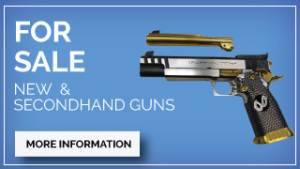 Order your dream SV Infinity pistol today, contact your local firearms dealer or order direct. The possibilities are endless with a SV Infinity Firearm. A Custom pistol is necessary for the top end of the competition market where tolerances have to be exact. Factory pistols are assembled on a fast production line. 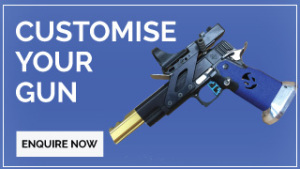 The Infinity pistols are the result of taking the original 1911 design and adding of continued improvements, including numerous key patented features exclusive to SVI. Every pistol is built to the customer’s specific functional and cosmetic desire. The USA Infinity Factory only supply individually hand fitted custom pistols with an extreme attention to details. With a custom pistol several days are spent machining parts to an exact fit by a skilled gunsmith.